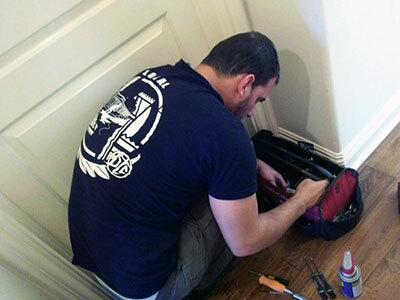 We guarantee that the professional services of our locksmith in California can keep your properties secure! 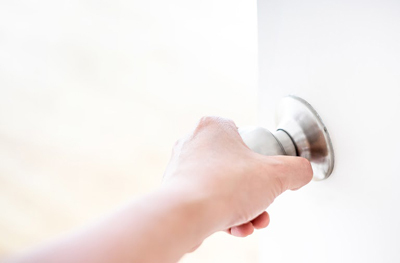 Our technicians are well-trained and have the ability to repair and change locks efficiently, provide consultation, key replacement and quick 24 hour lockout services. 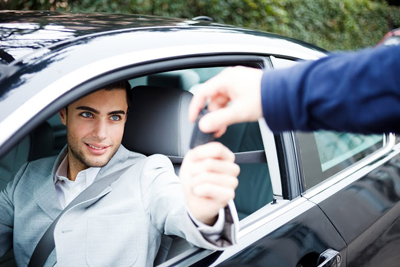 When you need an experienced commercial locksmith to unlock your office door, fix the lock or install a new one, our company is readily available to help. Learn more about our services for businesses.